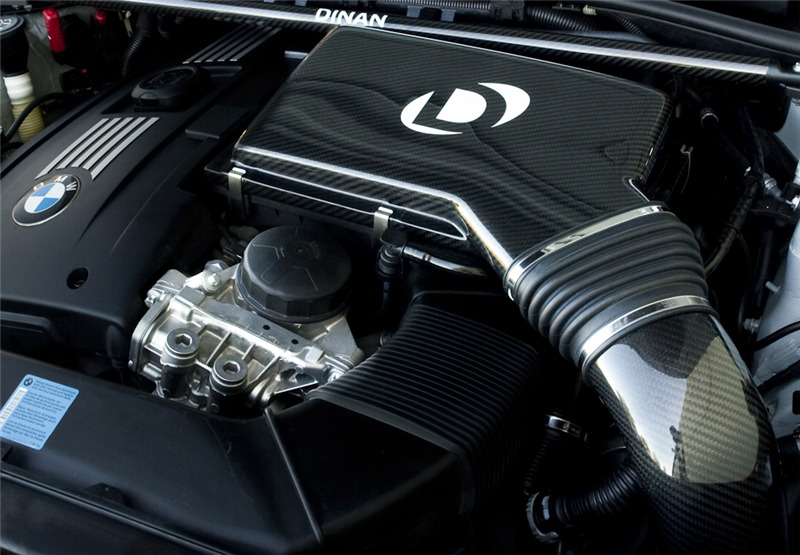 This Dinan Carbon Fiber Cold Air Intake improves performance and sound. This product will earn you 3 Dinan points. 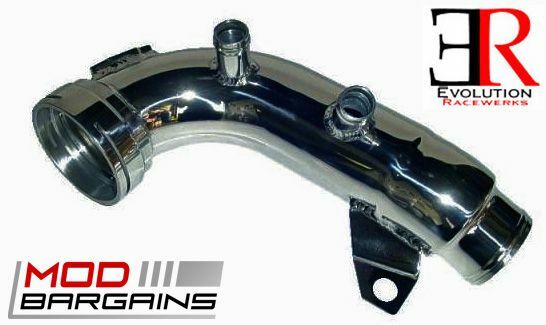 Get rid of your boring stock engine sound and accentuate your exhaust tone and adds a sportier, more aggressive sound to your car. Feel the power push you back in your seat with an additional 14hp @6000rpm and 16tq @3400rpm utilizing Dinan Stage 3 components. 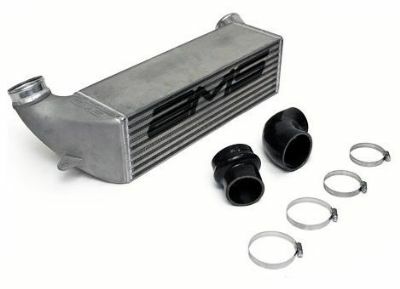 Stay ahead of the competition with the added performance gains that you'll receive from this intake system. 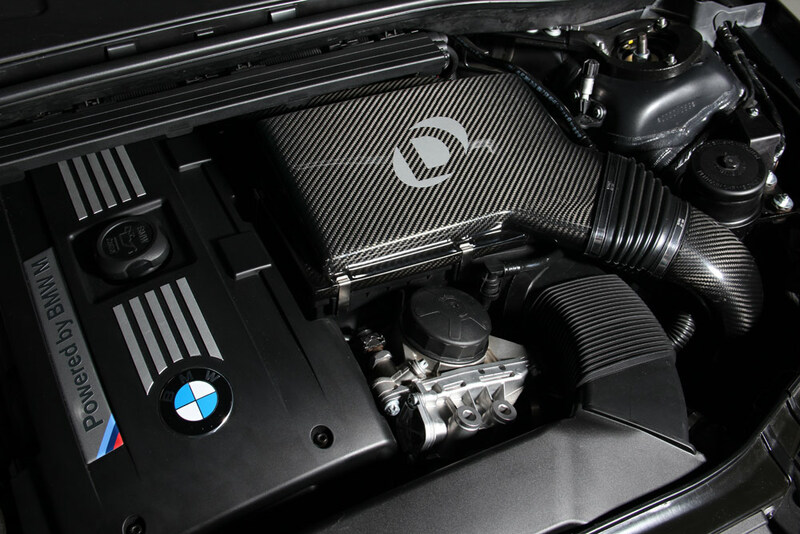 Dinan has developed this High Flow Carbon Fiber Intake using the highest quality components to increase air flow to improve performance and aesthetics within your engine bay. Carbon Fiber and plastic materials were used to allow proper insulation resulting in faster cool-down than the stock components and competing metal air intakes. The carbon fiber inlet air temperature is a full 40 degrees cooler than the incoming air from the stock inlet. 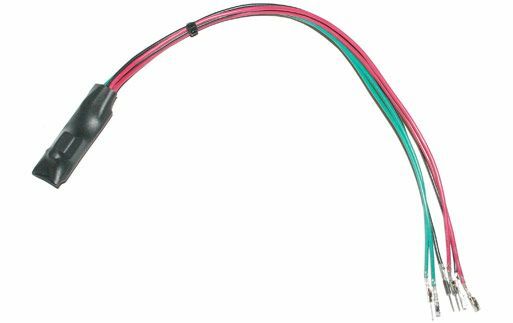 It is a direct replacement from the factory air box lid and includes the shielding for the conical filter to insulate it from engine heat. 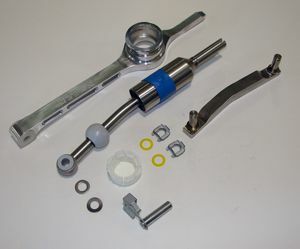 This product ensures monumental power increases when combined with other Dinan products.